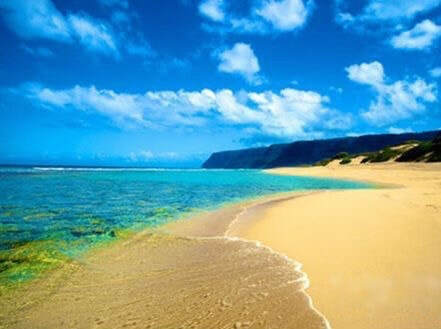 to bring you the best of what Kauai has to offer. 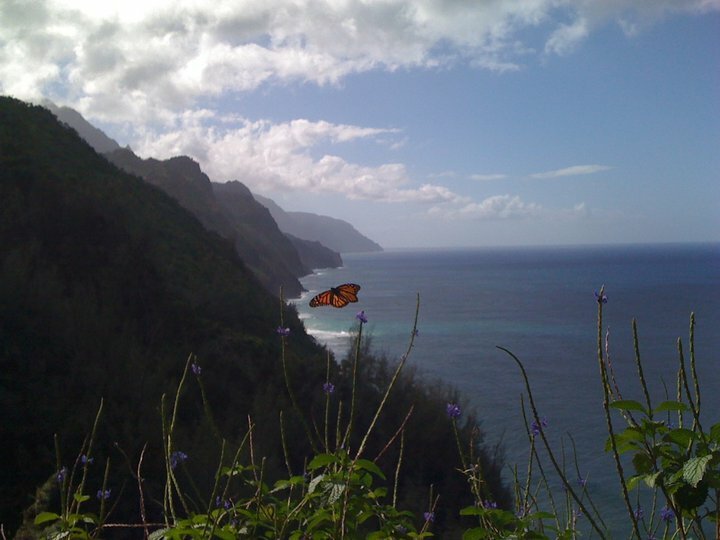 My Top Picks are simply that - what I love best about Kauai from my personal experiences living in this amazing place. No one can pay to be on this list and it changes and expands as I discover more treasures. Once you purchase the list you have access for every trip you make to the island. The password will change just as the list changes so if you purchased it previously, please just let me know and I will give you the updated password. and maximize your dreams for Kauai. Throw out your guidebooks with thousands of outdated listings and let me help you focus on your wants and needs. ​Works great like a mobile app - but easier. ​then text me right away and I will reply with the current password.